It’s been a well-deserved 50 some years of Napa Valley excellence in growing and producing California’s finest, Cabernet Sauvignon. Napa was solidifying its position as the premium Cab country in California, a pocket of this state, between San Francisco and Santa Barbara, was slowly gathering momentum from key owners, emigrating from other lands and careers. Paso Robles was harvesting quality wines, first in the ‘70s with Gary Eberle and his Syrahs and Cabs, then in the ‘80s with Ken Volk and Jerry Lohr with a distinctly Rhone Valley French footprint. As Paso was examined by more interested wine investors, it became clear that this vast area of some 32,000 acres could be not only a growing grounds for Rhone style wines, but, despite the occasional drawback of heat, a potential garden for Cabernet Sauvignon, the core varietal for the great Bordeaux style of winemaking. My first taste of Paso was with Justin Vineyards and Winery. With its high elevation off of Highway 46 close to the coast, it is a natural for the Bordeaux style of Cabernet, mirrored by the venerable star of the winery, Isosceles, popular since the ‘80s ($70). Fast forward to 2007, when the Daou brothers, Daniel and Georges, after whirlwind fast-track success in technology, purchased and settled into the highest elevation vineyard in the area at 2,200 feet, and a maker of Cabernet. Their French background and compelling love for Cabernet, pointed the way for their goal of making the best Cabernet in California. 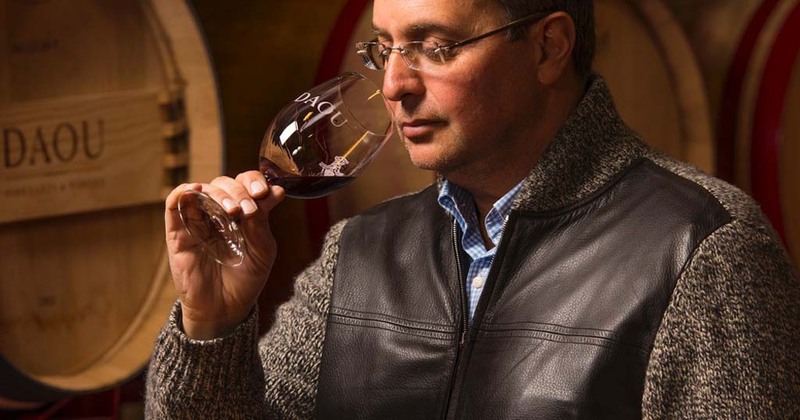 His 180 acres under vine has produced Daou’s best harvest ever in 2013. The Daou 2011 Reserve Cabernet scored 95 points in Tasting Panel Magazine ($53). Other Paso Cabs of note that I have tasted and recommend include: Adelaida Cab Reserve 2011 ($75), Hunt Cellars Cab 2009. ($75), Jada Passing By Blend 2011. ($46), J. Lohr Cuvee 2010. ($50) and Chateau Margene Cab 2011 ($72). For more visit www.pasoroblesCAB.com. 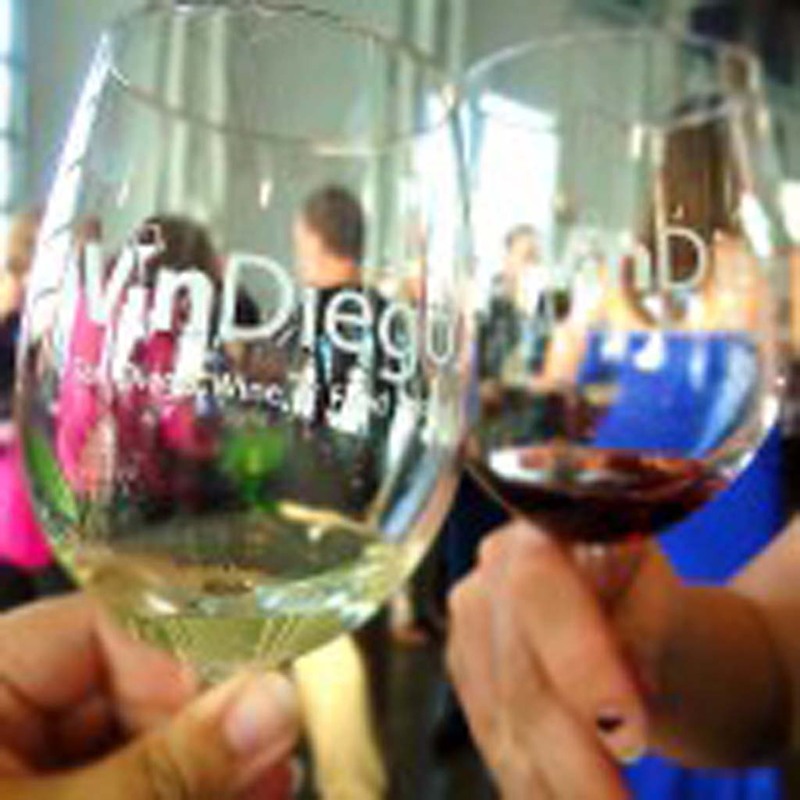 The major all-wine event in San Diego is Vin Diego, coming April 4 and April 5 to Liberty Station in San Diego’s Pt. Loma, the first appearance by the Cab Collective in this town. Producer David Raschetti is welcoming the group with a panel discussion April 4 from 1:30 to 3 p.m. Other Friday events include: the Pinot All Stars from California and Oregon from noon to 1:15 p.m., and a Special Sunset Rare and Reserve Tasting from 6 to 7:30 p.m.
Saturday is the Grand Tasting Event with VIP from 3 to 7 p.m. and General Admission from 4 to 7 p.m.
Raschetti is amazed by the enthusiasm of the wine community for this 2nd annual show. “Wineries love this format. It’s all about wine. We went from 40 wineries to 75 this year. The word is out. They love this show. It gives them a better opportunity to present their wine flavors. 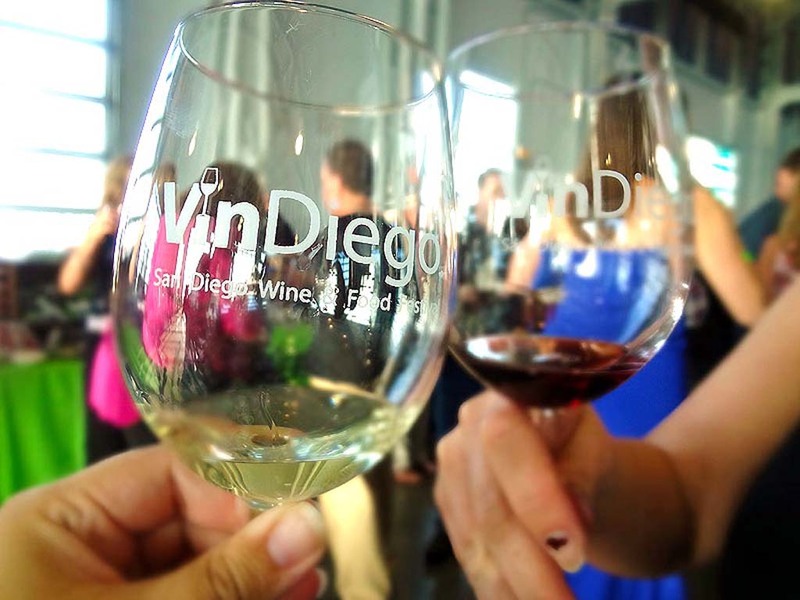 The large, plush conference rooms and patio areas are the best in town for this kind of show.” Prices vary and start with $60 each for the Friday afternoon conferences and tastings. Get the full story and tickets at vindiego.com. North County Wine Company pours seven delicious wines in its “rookie” event March 28 from 4 to 10 p.m. in San Marcos. Cost is $15, and includes appetizers. Big name wines like King Estates, Rombauer and Niner. 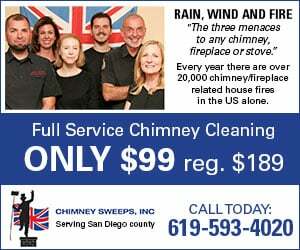 Call (760) 744-2119. Vigilucci’s Seafood and Steakhouse in Carlsbad presents Antinori Italian wines and a classic Italian dinner March 29 at 6:30 p.m. $120. 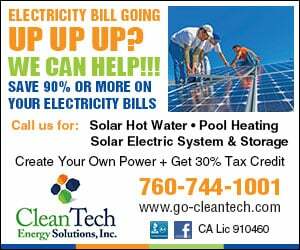 RSVP at (760) 434-2580. South Coast Winery in Temecula brings you its 10th annual Blessing of the Vines Wine & Music Festival, March 30 from 4 to 7 p.m. Plenty of great food and Latin jazz for dancing. $45. RSVP at (800) 539-1375 ext. 7234. Park Hyatt Aviara Carlsbad has a Cakebread wine dinner April 3 from 6 to 9 p.m. Cost is $130. 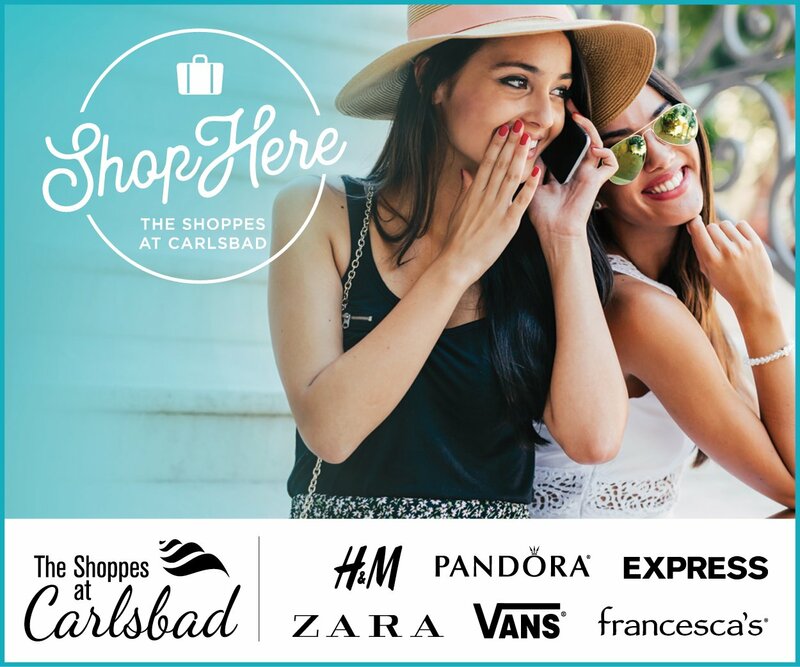 RSVP at (760) 448-1234 ext. 6011.